swag! Leave a comment before midnight to be entered in that day's drawing. Hurry! Because at midnight, the next drawing starts. My name is Miriam Leonard. At least that’s what I’ve told people for years, and I’ve worked very hard at keeping my origins a secret. That’s why when my past, in the form of Eamon MacDougal, came looking for me, I was terrified they would try to pull me back in or, worse yet, harm my daughter. “They” being the clan of travelers into which I was born. 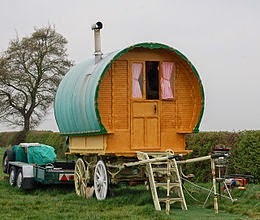 My birth name was Morag and my family was an extended clan of travelers, gypsies if you will. My father was the leader of our group and he ruled with an iron hand. In retrospect, I realize he wasn’t evil, he was just a man stuck in another century, speaking a dialect of Scottish Gaelic and constantly leading us back and forth over the borders of the United States and Canada. Every few years, we’d return to Nova Scotia and Cape Breton, that’s where our roots lay, but truly we had no real home. When I was very young I fell in love. My father however had other ideas. When I learned I could not marry the love of my life, but would be forced to marry a man my father had chosen, I was devastated. What choice did I have? My lover and I made a plan to run away, but the Fates intervened. The man I had given my heart to never arrived. I found myself alone, starving and cold in the woods while I waited for someone who would never come. It’s a wonder I survived. It was only thanks to the kindness of the man who later became my husband that I was able to craft a life, a life that appears normal to everyone, but one which I know is a lie. When I discovered that the clan had arrived in Snowflake, Vermont, I was so frightened. Frightened that all my secrets would be aired in the light of day, that I would be under threat, that “they” would exact punishment. The most frightening thought of all was that they might try to harm my beautiful daughter, the person I love more than anyone in the entire world. Have you ever had to hide? Ever had to assume another identity? Or been terrified that your past would be found out and your present be endangered? 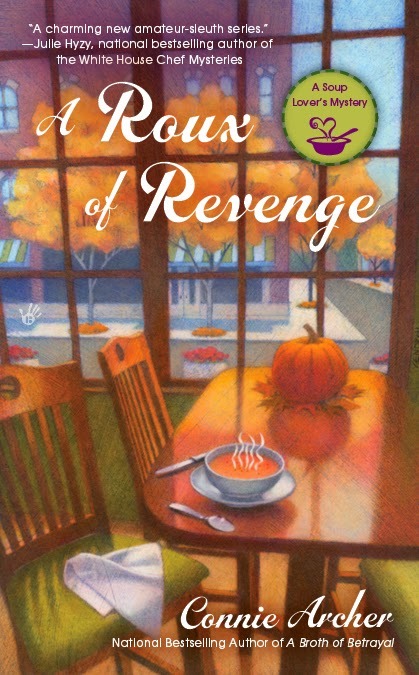 You can read all about my secrets in A Roux of Revenge, the third book in the Soup Lovers' Mystery Series. I hope you will . . . and then perhaps you can understand why I did what I did. Don't forget to leave a comment here before midnight to win a signed copy of your choice in the Soup Lovers’ Mystery Series. Good luck and be sure to include your email address so I can notify you! Morag sounds like the name of the evil witch in a Disney film. Miriam is much better and suits you. Hi DelAnne - I think so too! Thanks for stopping by today! I'm afraid that my life, while interesting, has never had many secrets and nothing from which I've had to hide. I think that's a good thing. Good luck to you! My secrets will all be revealed in a Roux of Revenge, I'm afraid! Good luck today! Hi Dawn - Good luck in the giveaway! I'm sure we all feel that way sometimes! I hope you get to visit the village soon, Dianne! thankfully, I've led a very boring life, which does not require be to assume another identity or hide...........ho-hum!!!! You're a lucky soul! Thanks for visiting today! Thank you! I hope you enjoy all the recipes too! I am not now nor have I ever been in hiding from my past—although if I were in hiding, I would be crazy to admit it! That is very true . . . Except in fiction! Good luck today! Hi Mary Louise ~ I think you'll really enjoy my story. My life hasn't been boring, just scary sometimes! Thank you Sandy! There are more books to come with more stories about the village. That's a good thing, Karen~ Good luck today! Wow, this sounds like a great read! Hi Debra ~ I think you'd enjoy all the stories in the village of Snowflake! Good luck! I've had nothing I needed to hide from, but I know others who have. It's a challenging life. Yes, it can be quite frightening! I hope you get to read my story. Good luck today! Can't say that I've ever had to hide, nor have I assumed another identity (and if I DID, I certainly couldn't post about it, LOL!). After reading so many mysteries through the years, I'm thinking that if I'd had an affair, THEN I might be terrified that my past would be found out and my present might be endangered, LOL! Hi Laney ~ I didn't want my secrets to be revealed either, but it was out of my control. Good luck today! Never had to hide, assume another identity or fear my past being found out...I'd rather read about it in books! Hi Pat ~ Books are a wonderfully safe way to have an adventure, aren't they? Best of luck! What an interesting premise for a series. I wouldn't even know how to begin setting up a new identity. Hi Anne ~ I was much younger then, and it was a different world. I don't think I'd know how to do it today, but I had help. Good luck to you! You're welcome! Good luck today! I admit, my story is a strange one. Hope you get to read all about it in A Roux of Revenge! Another series and author to add to my "check it out" list! Hi Ellen ~ I hope you get to visit the village of Snowflake soon! This book is new to me and sounds interesting. Hi Betty ~ Thanks for stopping by today. Good luck in the giveaway! Please send your email if you can. I enjoy stories about different cultures. The travelers are much different from my area of the country. Sounds like an interesting book and one I would like to sample. There are more travelers around than you would imagine. I hope you get to read all about my story in A Roux of Revenge. Good luck! I like stories from different cultures too. I met a real gypsie once in an evening art class. That's fascinating, Carol. 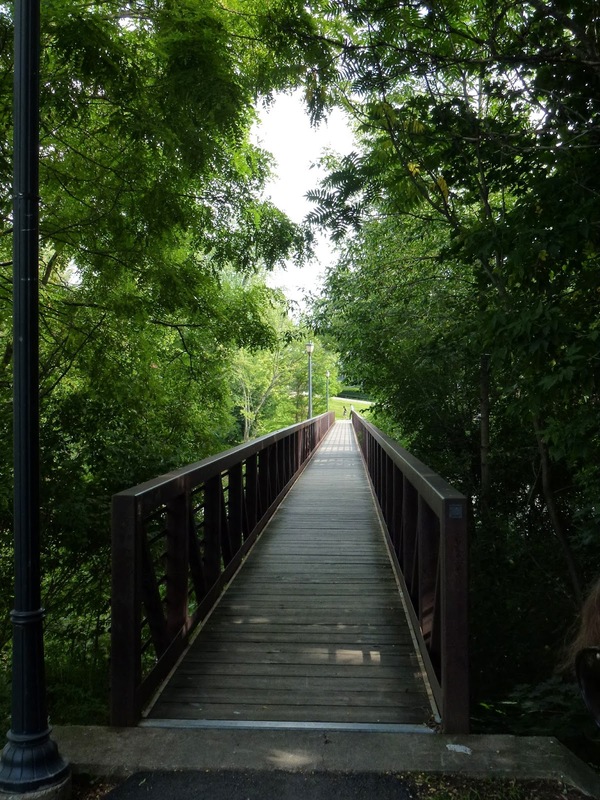 My author, Connie Archer, did a blog tour and posted a few blogs about travelers. You can check it out on her website: conniearchermysteries.com. I've often wondered how one successfully assumes another identify but would be too chicken to try it. It would be very scary and hard to do with today's technology, I agree. Good luck, Sue! Aww . . . thanks, Lisa! Thank you for your review too!!! Sounds like another great read. Hi Libby ~ There are some great adventures in A Roux of Revenge. Good luck! Sounds like a great series, I'd love to win a copy. Hi Rita ~ I hope you get to visit Snowflake soon! Best of luck! I hope you get to read all about me (Miriam) too! Good luck!!! Hi Raquel ~ Thanks for stopping by. Good luck today! That is a pretty strong opening - when will this be released? I've never had to hide but when we go over self defense techniques in karate, I realize how lucky I am to have never had the need to hide or defend myself. I'm impressed! You know karate! A Roux of Revenge was released just this past April. Good luck today! There are still some men who think it is the 1700's. LOL! Yes, how true! Their (collective) consciousness definitely needs to be raised! Good luck today! Sounds like a fascinating read! I have lived a straight laced, and open life and have nothing from which to hide, but would love to read this series! I think you'd really enjoy all the adventures in the village. Best of luck! I loved this series and would love to read (win) this one! Hi Alicia ~ Thanks for stopping by today. Best of luck! Very interesting concept; not much is known about the Travelers, although some have shown up near where I have lived the last 20 years. Was there much info for you to draw on,or did you use creative license? Either way,I wish you the best of luck with it. Thank you, Tonette! There is a lot of information on the web, particularly for people searching for their roots. There are a few stops on my blog tour in April that deal with that subject. You can visit conniearchermysteries.com and find them on the blog page. Good luck! Hi Ronna ~ Nice to hear from you. Lots of secrets and mayhem in Snowflake! Good luck! I've been meaning to start this series. Thanks for the opportunity. Hi Dotty ~ I hope you get to visit Snowflake soon. I'd think you'd really enjoy it. Best of luck! This makes me want to curl up in front of a fire (of course here in Texas that would be lay out in a lawn chair on the patio) with a mystery and a bowl of soup. I have to read this series! I have two good friends who love soup - so I must "taste" this series and let them know about it too. Hi Karen ~ Hope you enjoy a future visit to Snowflake! Best of luck! I love everyone in Snowflake! Oh, thank you, Susie! That's so good to hear ~ best of luck! Don't forget to send your email, Susie! I have the first and third books. It's too warm to eat soup now, unless you're in the air conditioning, then a cup of soup and a sandwich would be good. 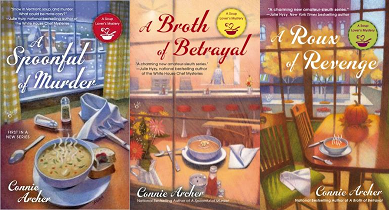 Hi Michelle ~ A Broth of Betrayal takes place at the height of the summer, and there are some chilled soup recipes in there that are pretty good. Good luck today! Hi Joanne ~ Miriam's story is strange and fascinating. Thanks for stopping by! Hi Robyn ~ Needless to say, I love soup too! Thanks for stopping by today! Me too, Elaine! Thanks for stopping by and good luck! Poor Miriam and what a story! Of course she had to run away, but what will happen now? Thankfully I have never had to hide anything...but I do love soup! Hi Sharon ~ You can read all about Miriam in A Roux of Revenge ~ good luck! I once posed as my roomate to get rid of an annoying guy. Does that count? That's pretty funny! But a good one! Best of luck, Ana! Send your email if you can. This sounds like a very layered story. Love those types. Also would like to learn about cold soup. A Roux of Revenge has, I think, a very interesting plot, and hopefully lots of twists and turns. Best of luck! Send your email if you can, Antonette. No, I've never had to hide or assume another identity. Not unless you count taking a role / identity in a play or two :) . I'm not sure I'd be very successful at it. Don't guess I have snything in my past that would require hiding. Hi Donna ~ That's a good thing! Best of luck in the giveaway! Wow, sounds like a really great series! Oh, I hope you get to visit the village soon! Best of luck! 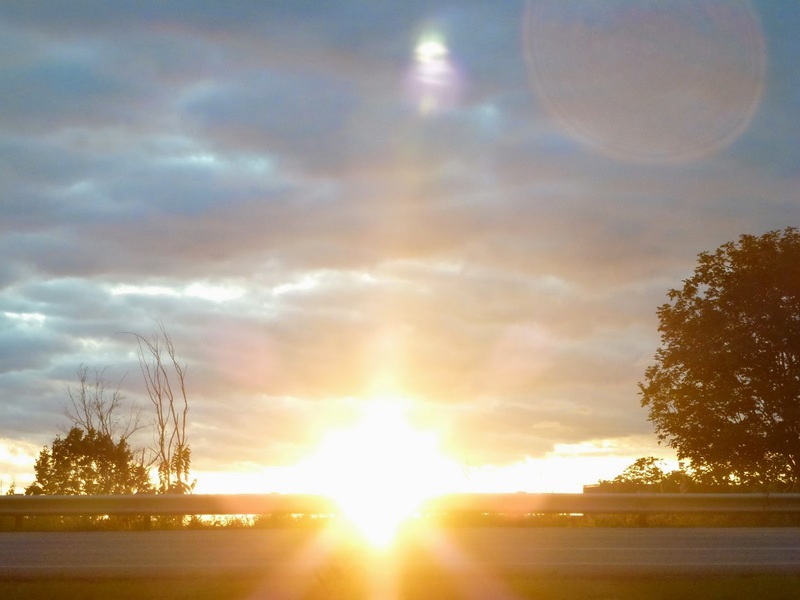 Hi Melissa ~ Great to hear from you! Checking last night's comments this morning. All the best and thanks again for your reviews!!! Hi Brooke ~ Great to hear from you! I hope you really enjoy your visit to Snowflake, VT!